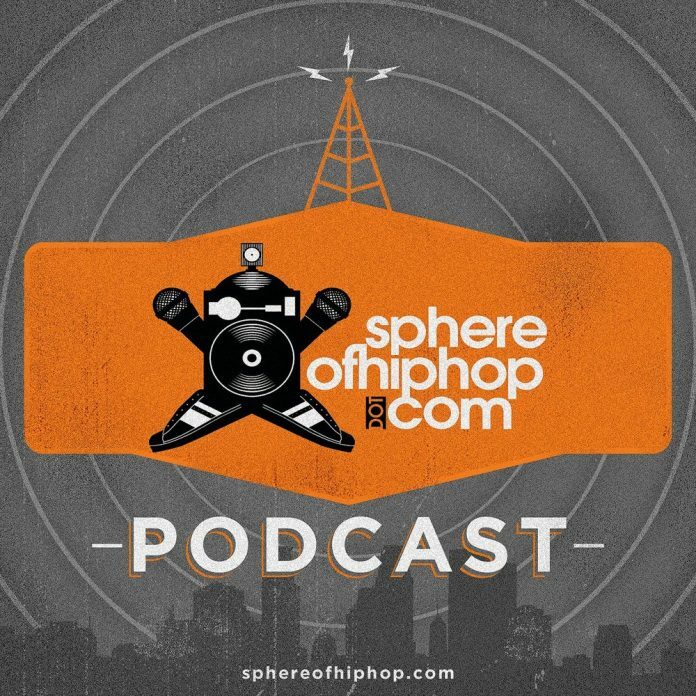 Sphere of Hip Hop Podcast episode 138 is mixed by DJ Tony Tone BKS. In this episode, enjoy tracks from: C.J. King, Corey Red, Dream Junkies, Eshon Burgundy, HURT, Imperial, J.Lee the Producer, JusThoughtz, Kinetik, Plain James, Sean C. Johnson, Tragic Hero and more.